PIQUA — The Piqua Police Department recently added a position to their ranks for the sole purpose of providing additional security at Piqua High School. 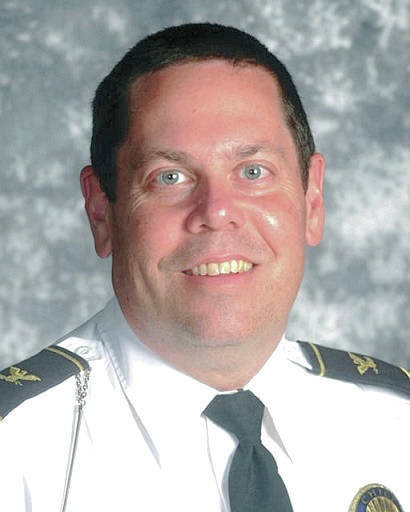 The Piqua City Commission approved the addition of a threat assessment officer to the police department staff in August. The position is expected to be filled by two part-time, seasonal employees, and it will be funded by Piqua City Schools. Piqua Chief of Police Bruce Jamison and PCS Superintendent Dwayne Thompson said that they had been working together to come up with a way to provide the high school with additional security since last year — even before the Marjory Stoneman Douglas High School shooting in Parkland, Florida, in February. This position will be different than a school resource officer (SRO) position, as the threat assessment officers’ main job will be providing day-to-day security. PCS does not have an SRO, but the Piqua Police Department has four PROTECT officers who will continue investigating other threats and issues with students during the school year. The new threat assessment officers will be mainly stationed at the high school, while the PROTECT officers will be working with the intermediate and primary schools. 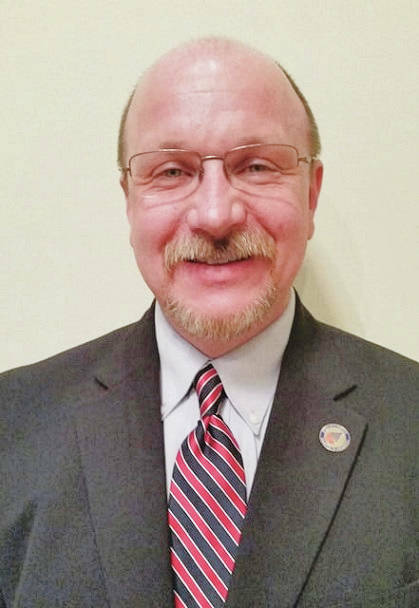 Thompson said that while some school districts offer their own security officers, they were drawn to the idea of having a threat assessment officer from the Piqua Police Department in Piqua schools since they already work well with the department. Jamison added that the police department has also been trying to recruit retired police officers for the position. Piqua City Schools will be paying the salaries of these part-time employees, and the estimated annual cost is expected to be $55,000. Thompson said that they were able to find the funding for two part-time threat assessment officers through retirements in the school system. Jamison said that the department and the police officers’ union also support this new position. He said that if there is ever a need for other officers to cover for the threat assessment officer – whether due to turnover or sick days – they agreed to work for lower wages to fill in.